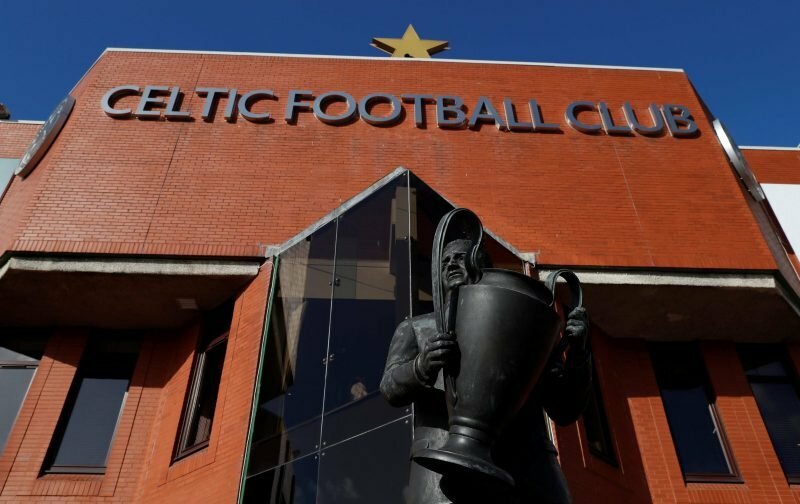 Celtic look to be stirring in this month’s transfer window and it seems as though we’re finally seeing that we do need to invest. We rested on our laurels in the summer and that has meant that we’ve let the likes of Rangers get too close for comfort. 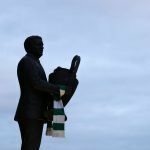 We are still the strongest in the league, though, and with the right signings we will win the league – something we have looked to sort in recent days. It seems as though we’re still eyeing players up, too, with the Scotsman suggesting that Brendan Rodgers is looking to the MLS and Wil Trapp as a potential arrival. A player who has got a decent reputation over in America, it would still be a bit of a jump for him to start playing for us. We need defensive recruitments, though, with the Boyata situation in particular still rumbling on and so if he is good enough it doesn’t matter how far he has got to travel.